The long wait for the new foals…. It’s the time of year when spring seems like it is months away, yet shedding broodmares and lengthening days tell us that the new foal year will be soon. MS Lesley will be the first to foal in early May. We are expecting the very first foal sired by Embassy III in the US. 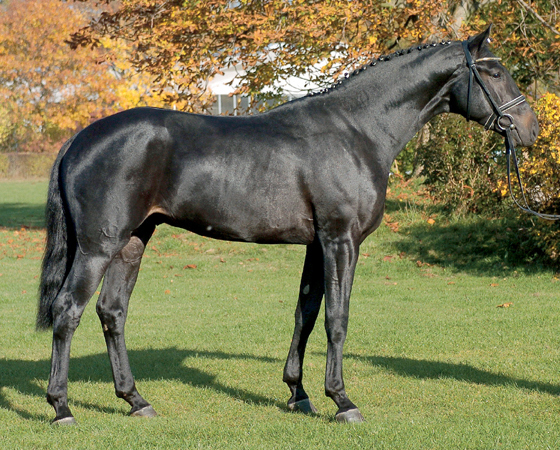 This wonderful dual-purpose stallion has been sold and imported to North America by French-Canadian young rider Matilde Blais as her riding stallion. Matilde is wintering in Florida with her horses. I will be Wellington in mid-March, and hope to see E-III and meet Matilde.